The garage is a place to store your vehicle safely, making it easier for your family members to enter and leave your home with less risk, while also allowing you to simply and easily carry your groceries indoors after that marathon trip to the store. 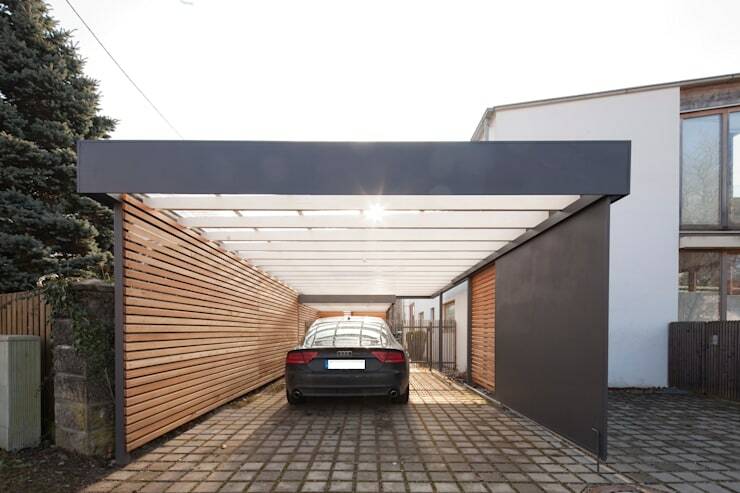 But, your garage doesn't need to be untidy and disorganised, these 9 garages are cool from all angles, so let's take a look. 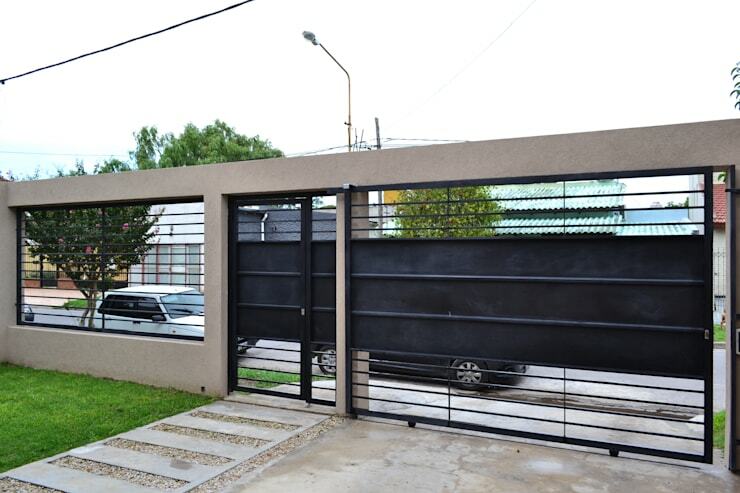 Hide your garage into the wall with this camouflage design. 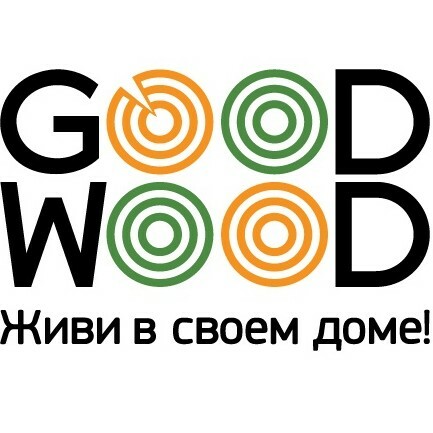 It's definitely a great choice that will leave passers-by amazed and surprised. 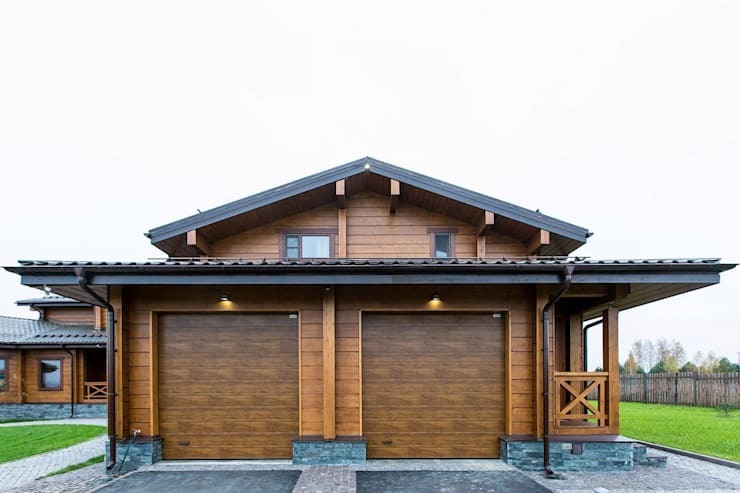 A garage door that doesn't overpower the rest of the architecture may just be the ideal choice for your minimalist style home. 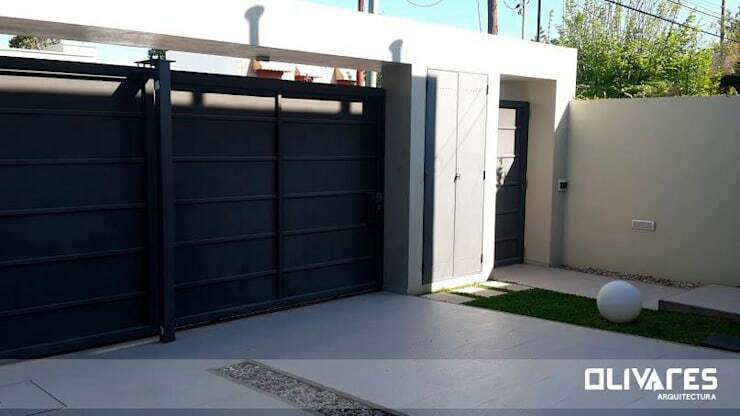 If you prefer the idea of being able to peer over the wall and through the gate to be sure you're letting the right person onto your property, then an open option such as this will probably be a better choice for you. 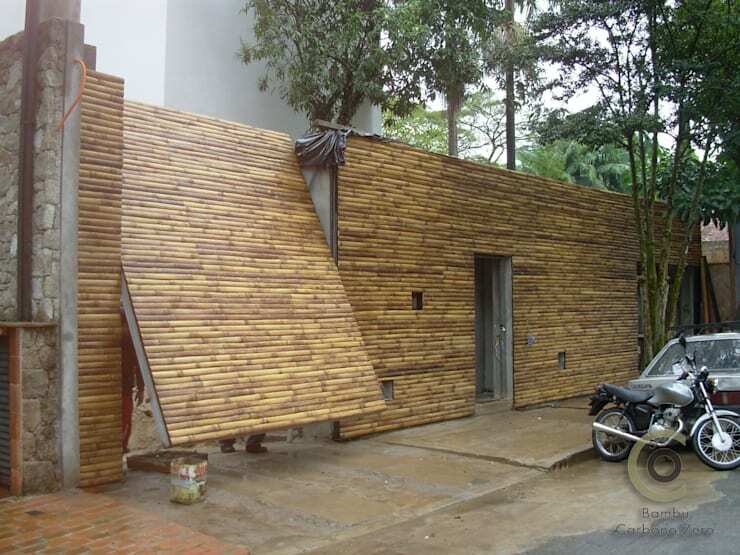 Just because your house is made from wood doesn't mean that it cannot have wooden garage doors. 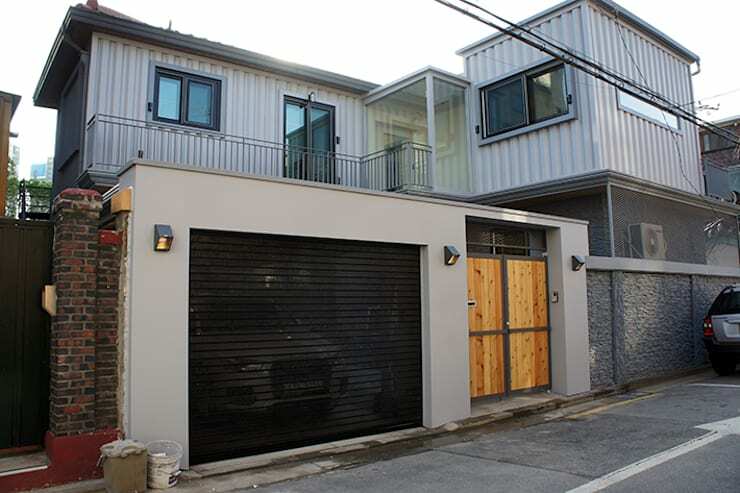 This garage door is the perfect fit for a container home. 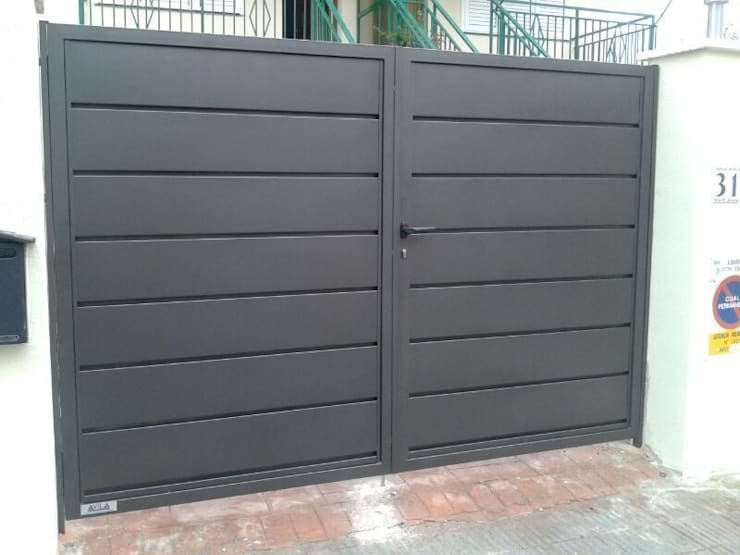 Ensure that your property is much like a compound with these sturdy doors. Or consider a pergola for a home that enjoys sunshine and fresh air, perhaps as a second garage. 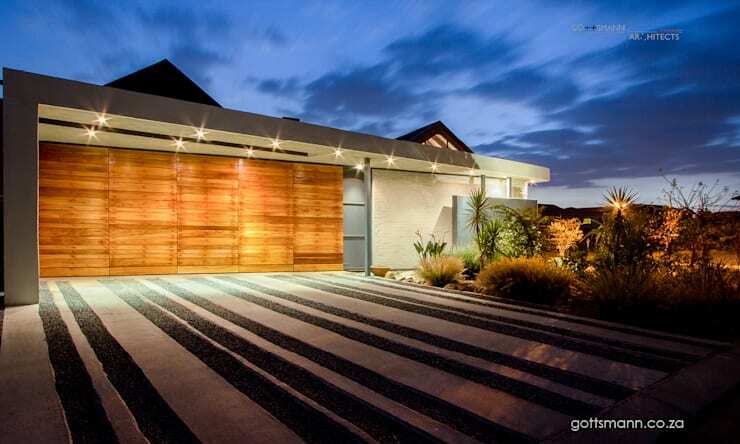 You can't go wrong with brilliant illumination leading the way to your garage. 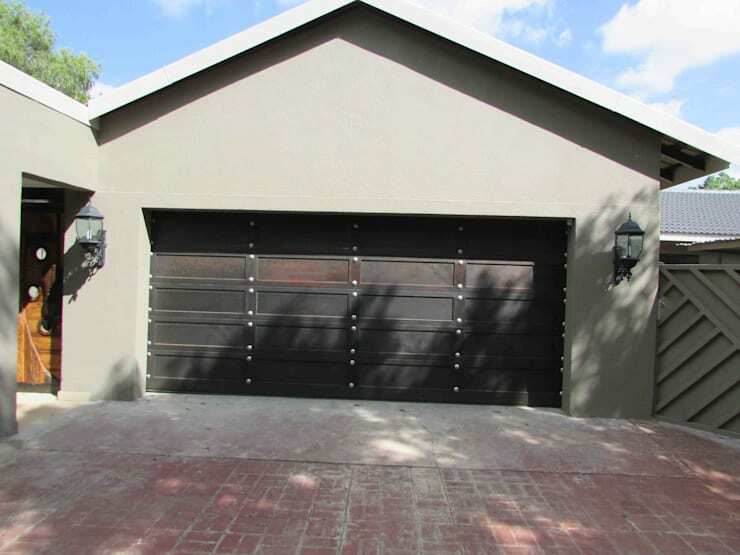 Which garage ideas are best for your home?